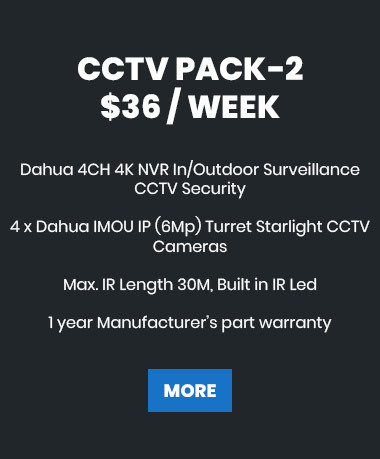 CCTV is a great way of enhancing security within your home or business. 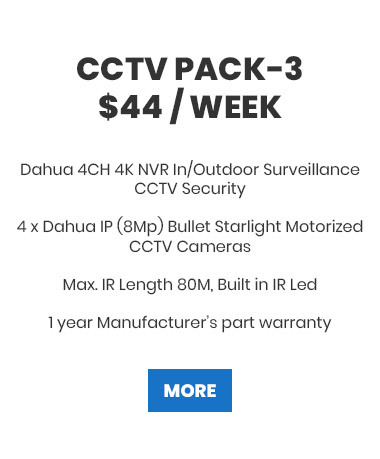 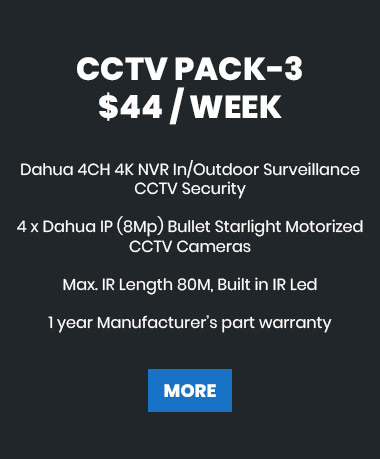 Not only does it allow you to keep a watchful eye on your property and loved ones, more importantly it acts as a visual deterrent for potential intruders thinking of entering your property. 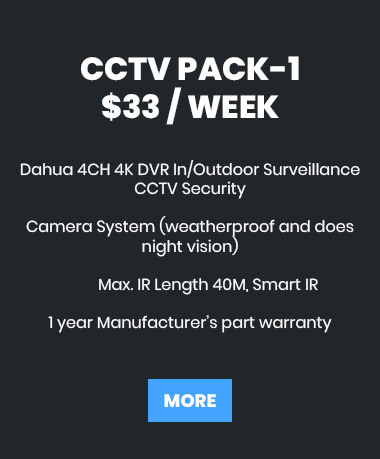 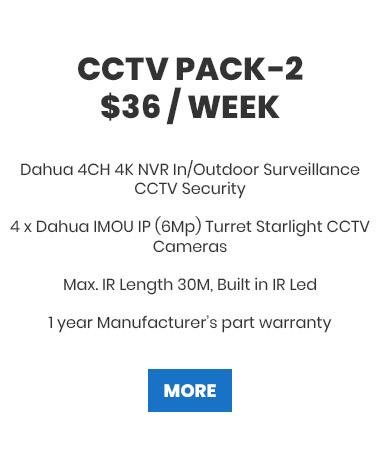 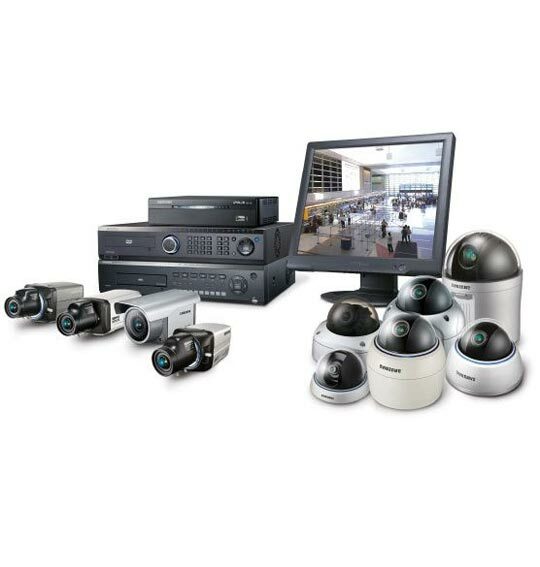 Whatever your CCTV requirements, CCTV Expert have the technical resources and expertise to professionally install a wide range of high quality CCTV Systems for your home or business.